Perfect entertainment for rainy days, or just to relax after a busy day out! 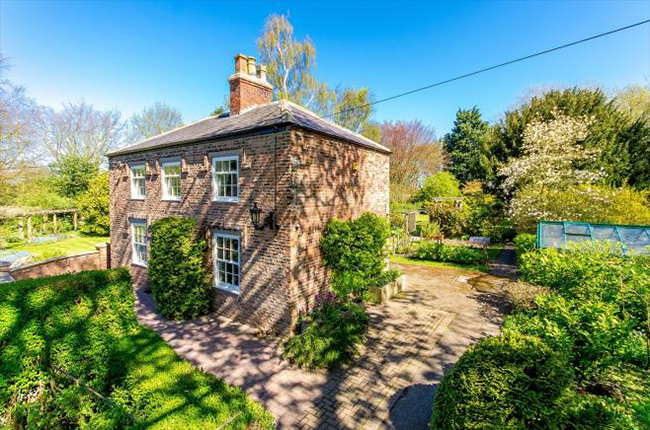 Luxury self-catering country house accommodation on the east coast of Lincolnshire. 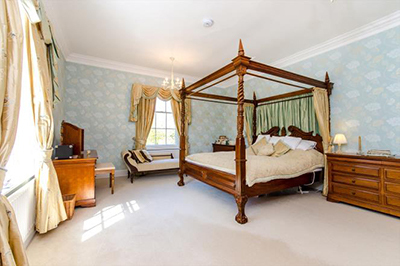 Northolme Hall is a magnificent large self-catering Georgian hall and Elizabethan cottage for hire for up to 21 people in 11 bedrooms. 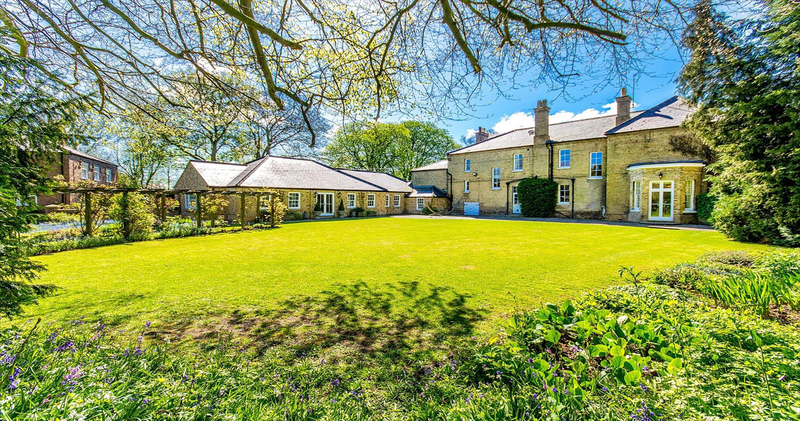 Situated in Wainfleet All Saints on the east coast of Lincolnshire; Northolme Hall has far reaching views across gently rolling countryside. 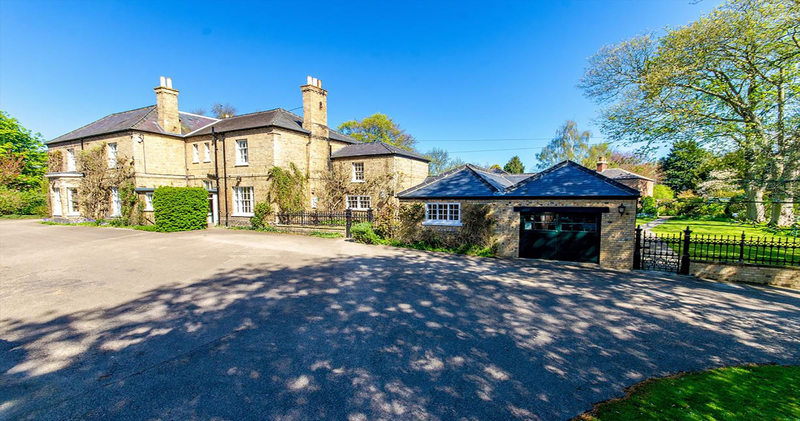 Northolme Hall is ideal for a large family get-together, reunions with friends or special occasions. 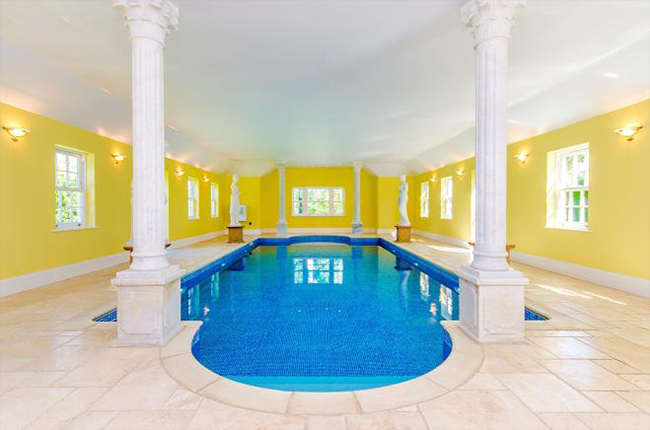 The hall is tastefully furnished and boasts an indoor swimming pool, tennis courts and play park for younger guests. 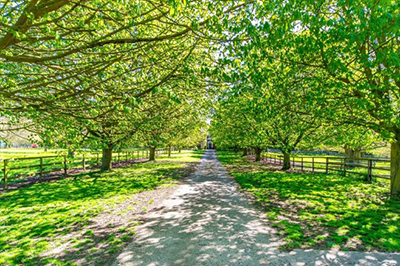 Located on the outskirts of the medieval market town of Wainfleet All Saints, Northolme Hall provides a secluded setting for holidaymakers searching some peace and tranquillity. 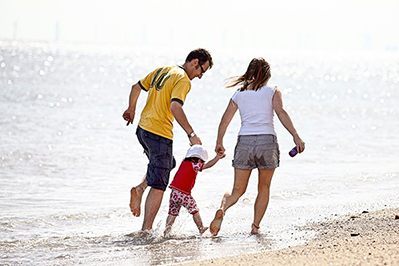 But also has close access to the bustling seaside resorts nearby. Wainfleet All Saints has a weekly market, and the famous Batemans Brewery visitor centre with tours, traditional pubs and shops.